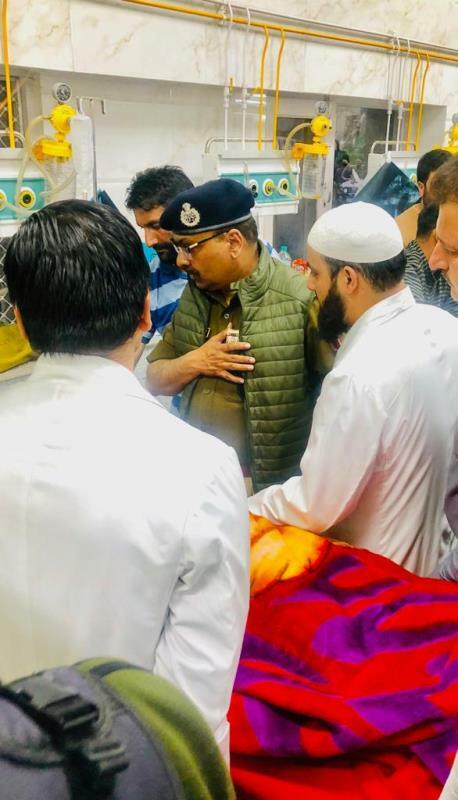 JAMMU APRIL 02: In order to review the arrangements for upcoming Lok Sabha Elections in Baramulla and Kupwara districts, Director General of Police (DGP),J&K Shri Dilbag Singh today visited the two districts of North Kashmir. 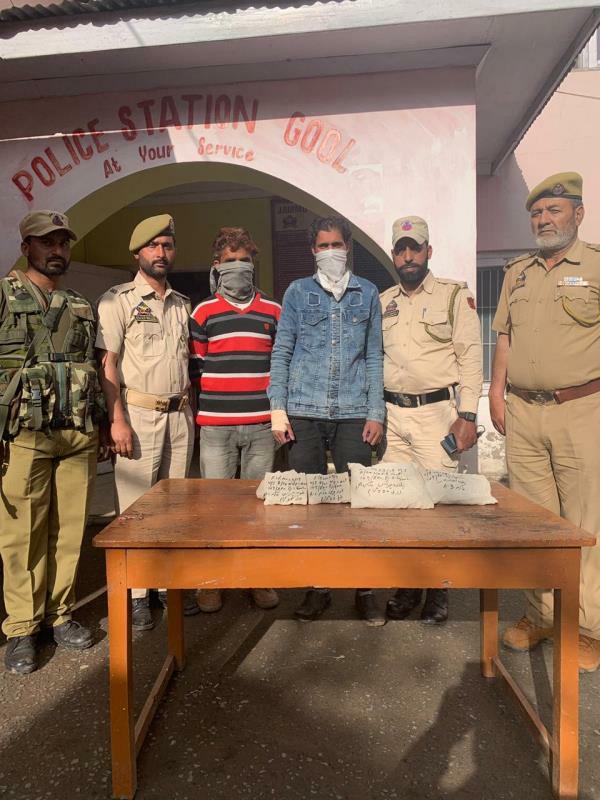 He was accompanied by ADGP Armed J&K SJM Gillani, IGP Kashmir Shri S.P Pani and DIG NKR Baramulla Shri M.Suleman Choudhary. 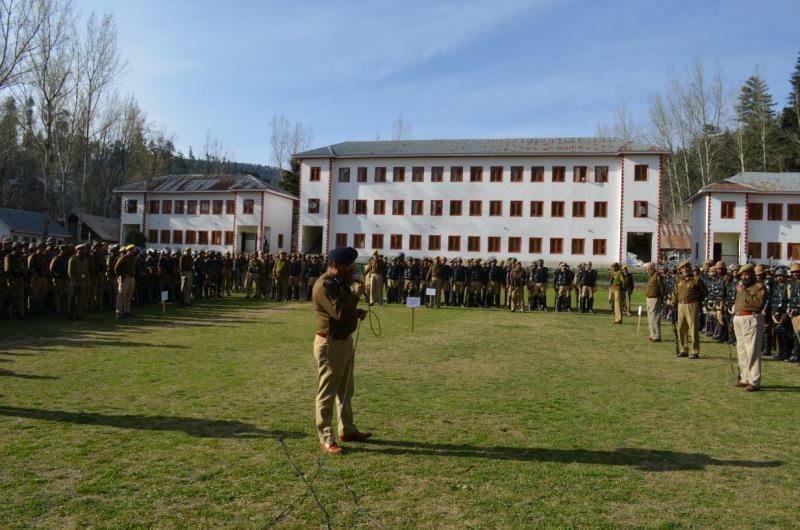 DGP interacted with the officers and police personnel in District Police Lines Baramulla and Kupwara. He emphasised upon them to get fully prepared for the peaceful forthcoming elections in the state. He said that our men are well trained and well equipped to face any challenge in the field. During the previous years our personnel have gained much experience and expertise in different fields of policing and have made achievements on different fronts. 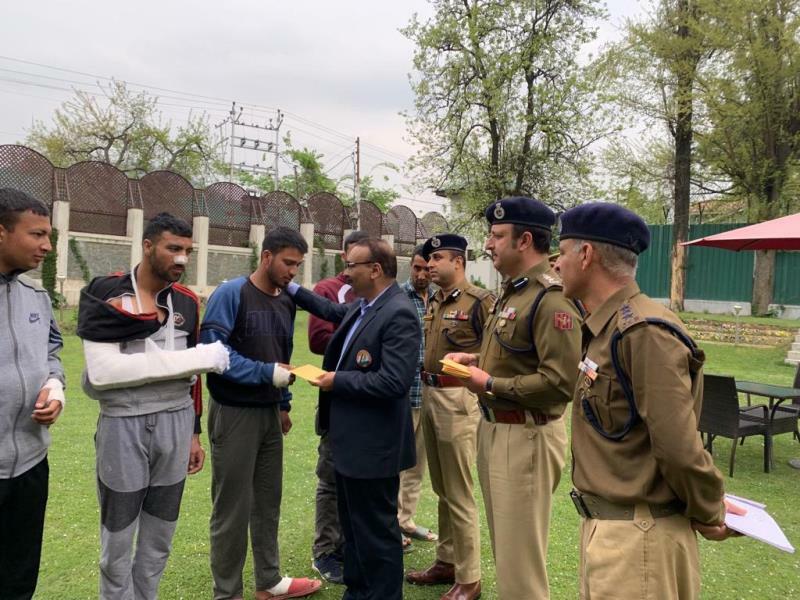 J&K Police has ensured peaceful elections in the past and during the upcoming elections also our forces will make all necessary efforts for a peaceful and secure atmosphere so that people could exercise their franchise without any fear,DGP said. 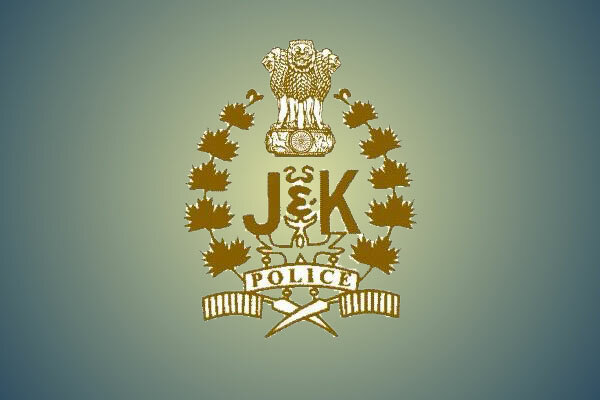 DGP said that the J&K Police is having trained young as well as experienced officers under whose command and control the force has gained a good name. He said that public service is the motive of our policing and we have to work with more dedication to win the faith of public. The force is working with a team spirit in coordination with other forces and all coordinated efforts have been taken to keep the law & order maintained during the elections and ensures security of the people. DGP impressed upon them to remain extra vigilant and take all safety measures for their protection while in the field. While dealing with the situation in the field you have to remain impartial and ensure rule of law. 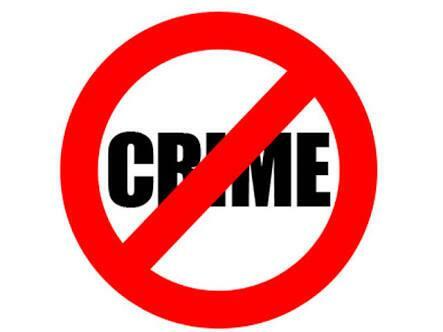 Exercise restraint and use minimum force while in the field, said the DGP. He said that training makes the police men capable to face the tough situations and the field experience and interactions with different sections of people mould their methods of policing. He said that the spirit of sacrifice of our Jawans and officers has made the force more public friendly and it is our duty to keep their faith, they have reposed in the force. ADGP Armed SJM Gillani and DIG NKR Shri M. Suleman Choudhary also addressed the cops. 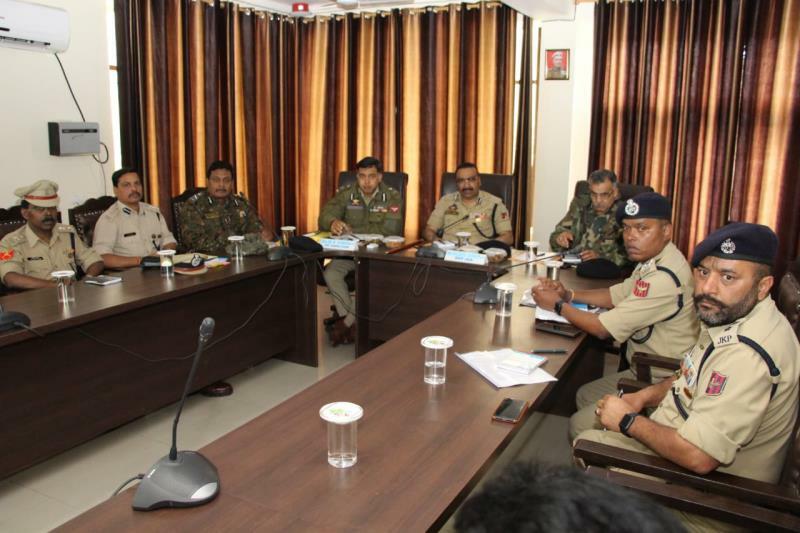 District SSsP of the districts, COs of Armed/ IRP Battalions and other police officers were present on the occasions.